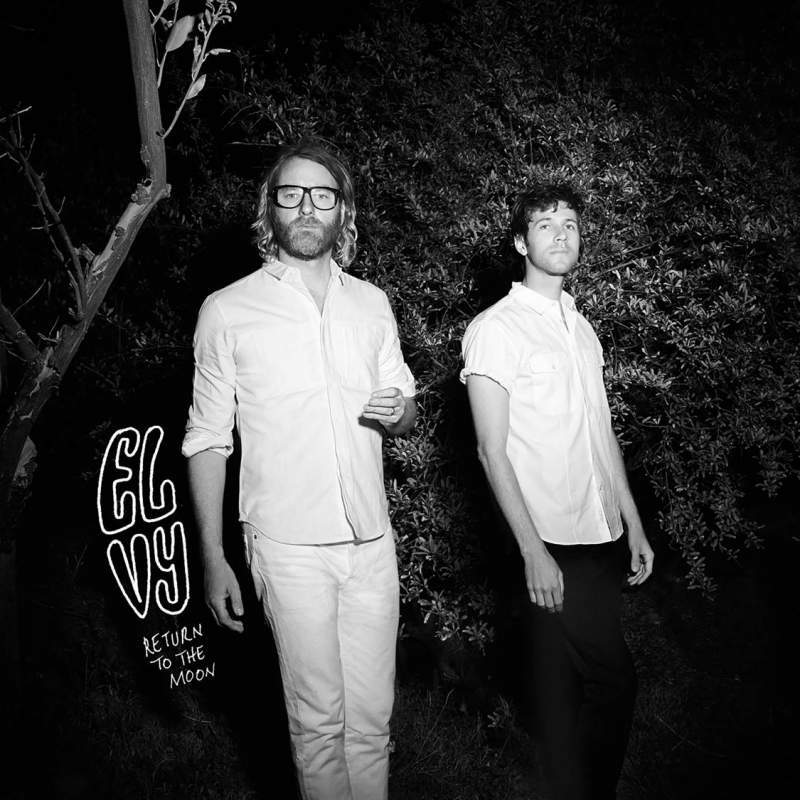 Hearing The National’s Matt Berninger sing without the backing of the Dessner and Davendorf brothers is a little bit like bumping into a work colleague out of context, but hearing him singing as part of El Vy is like bumping into said colleague wearing hot pants and a string vest at a roller disco. A lot of that is down to the electro-fusion arrangements of his El Vy bandmate, Brent Knopf, and Berninger, usually a force of anxious rumination and sly, macabre wit, actually sounds like he’s having fun. It doesn’t always entirely work though, and Return To The Moon is at its best in the moments it takes the singer’s natural sadness and splashes it over a refreshingly different musical canvas.